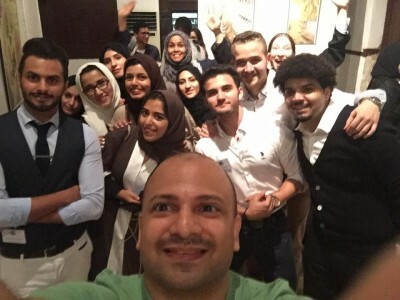 All 34 Saudi young leaders and several SYLEP 2014 and IVLP alumni gathered together at Youth Conference on November 12-14 in Jeddah, Saudi Arabia to share their successful stories and achievements as well as learn more, this time from Saudi leaders. Youth Conference started with welcoming remarks from Joseph W. Westphal, the U.S. Ambassador to the Kingdom of Saudi Arabia, who kindly greeted participants and enjoined them to serve their community well. Welcoming reception continued with great music performances by Saudi music bands: Belle, The Core, Continera and Lou+Ageel. The next two days of the conference were dedicated to interesting and useful workshops where participants learned from prominent Saudi leaders about mentorship (Dr. Nisreen Jastaniah, Abdulillah Bawazir), social media marketing (Nidal Alandunesi), entrepreneurship and job creation (Bab Risq Jameel) and promotional community service in Saudi Arabia (Mohammad al Bakri). Moreover, young and future entrepreneurs had an unique chance to discuss different challenges business women face in modern business and even how to start a tech company in Saudi Arabia. 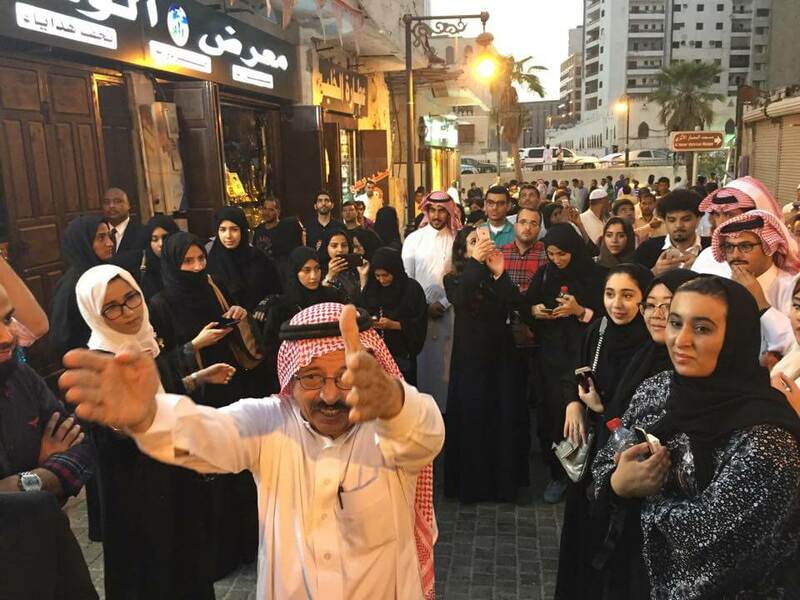 Leading the way: SYLEP, IVLP, MEPI alumni in Al-Balad, Jeddah. It was also an incredible experience to take an active part in recycling workshop where trash was magically turned into treasure. However, motivational panel discussion: Emerging Voices: Women has especially warmed many young women’s spirits, inspired, and motivated them to move forward despite of limitations of women’s rights in Saudi Arabia. It was a great pleasure for Legacy staff to observe how SYLEPers, who very recently were inexperienced but with a strong desire to learn and help people, turned into strong, active and enthusiastic young leaders. Many of them assisted in the conference planning committee and served as speakers liaisons, MC and conference coordinator assistants. The best of the best SYLEPers and alumni of MEPI and IVLP will have a great opportunity to develop their project planning and management skills, by continuing to serve Saudi community’s needs within SAGE grants. Legacy International believes that a lot of interesting projects will come from these young Saudi leaders, who have now a power to help change the world in a positive way. 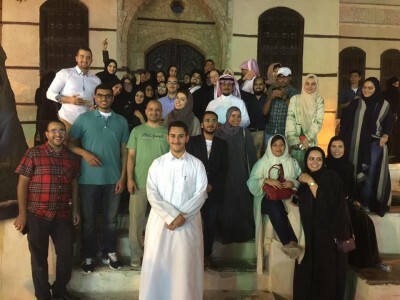 Learn more about the Saudi Youth Leaders Program administered by Legacy International. SYLEP is an initiative of the U.S. Embassy in Saudi Arabia.